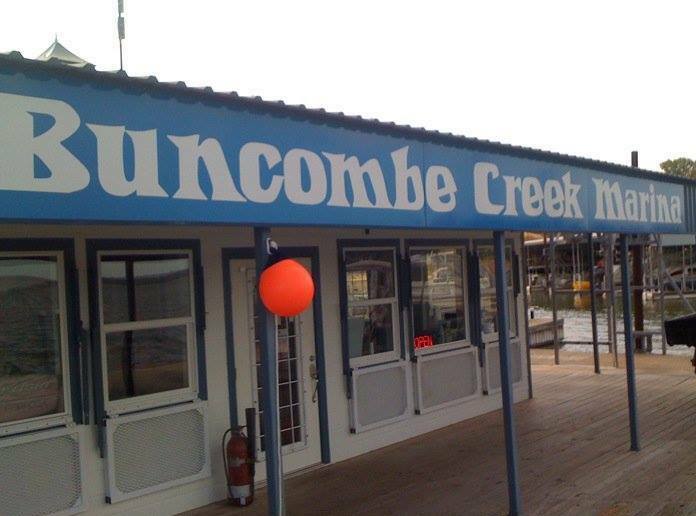 Welcome to Buncombe Creek Resort Marina! 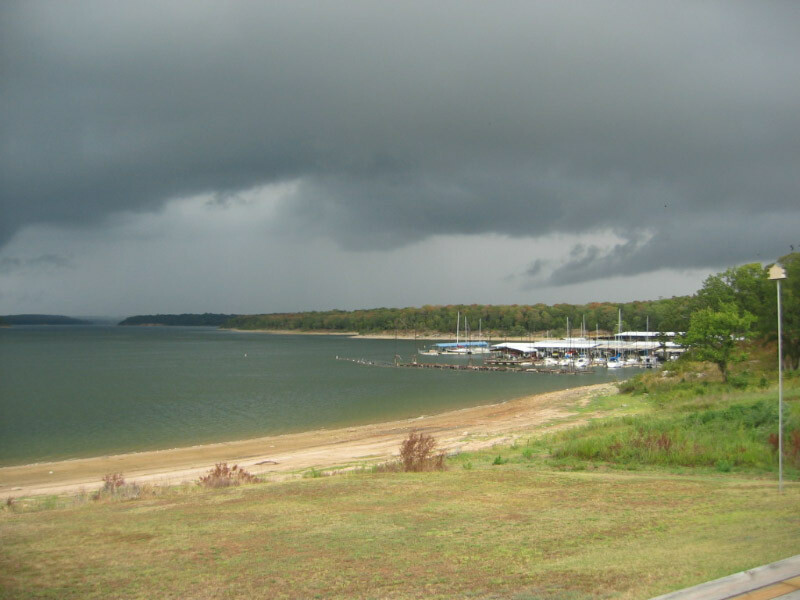 We are located on beautiful Lake Texoma near Kingston, Oklahoma... not far from the Willis Bridge. 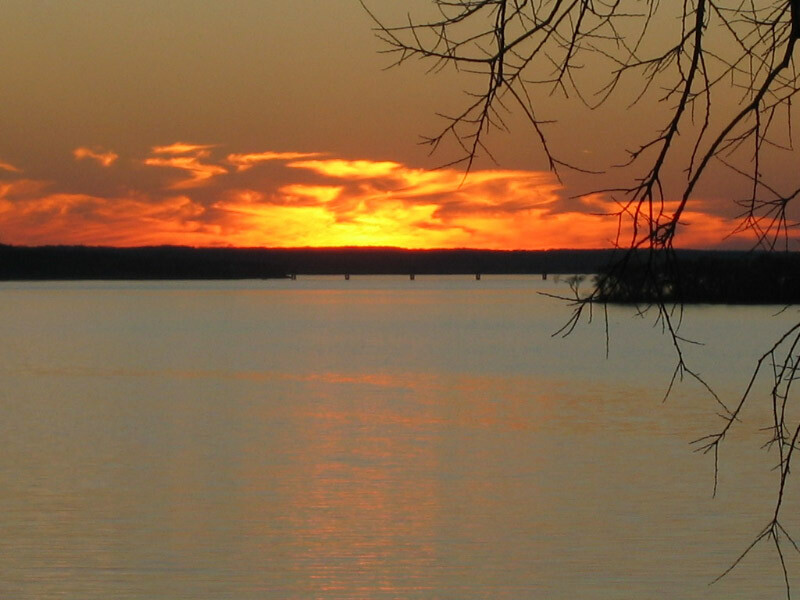 We are a full service marina - stop by in your boat for some gas, have some lunch, pick up a t-shirt in our gift shop. Or come spend the weekend in our newly remodeled lodging. 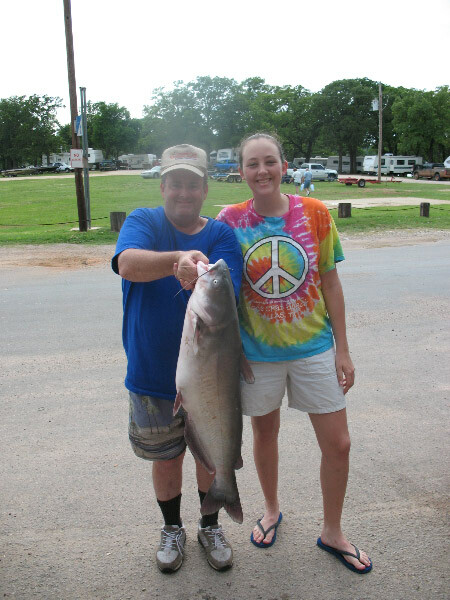 Spend a week at our RV park. 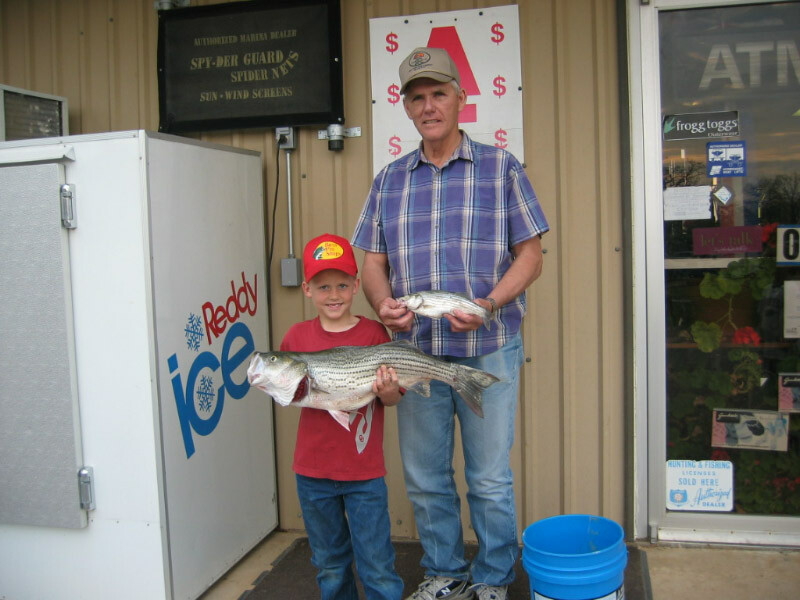 Do a little fishing, skiing, sailing or just plain boating around! We'd love to have you as our guest. Gas Dock Our fuel is 100% gasoline.